Goodbye April showers and hello May flowers! Tomorrow marks the first day of May and I’m totally ready for it. Just a little bit longer until summer! April was still a really nice month for me though. Especially with all the new goodies I’ve hauled! I rediscovered a lot of old favorites this month but it seems like the new goodies are what really captured my heart. Let’s get started! Don’t you just love when you take a chance on something new and it works out great? I know I do! 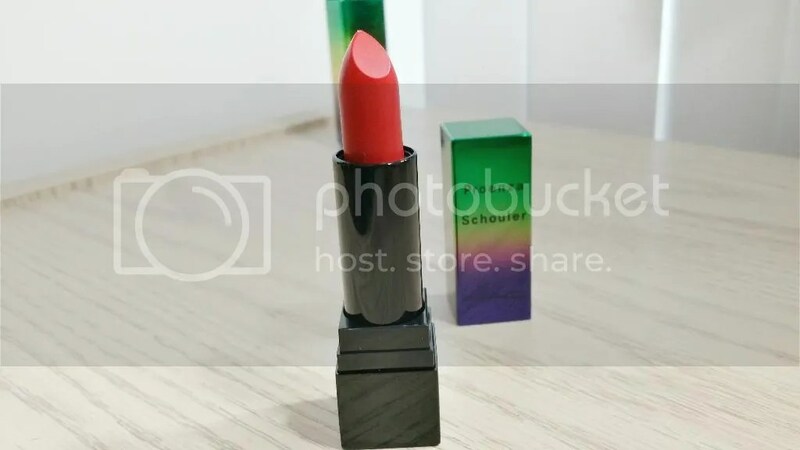 I’m certainly not the biggest red or orange lippie lover but something told me to order Mangrove. Now I can’t stop wearing it! 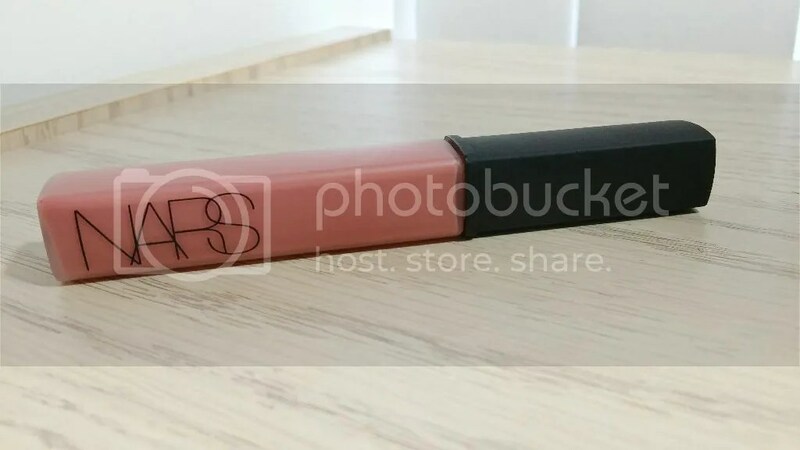 This lipstick is so gorgeous! 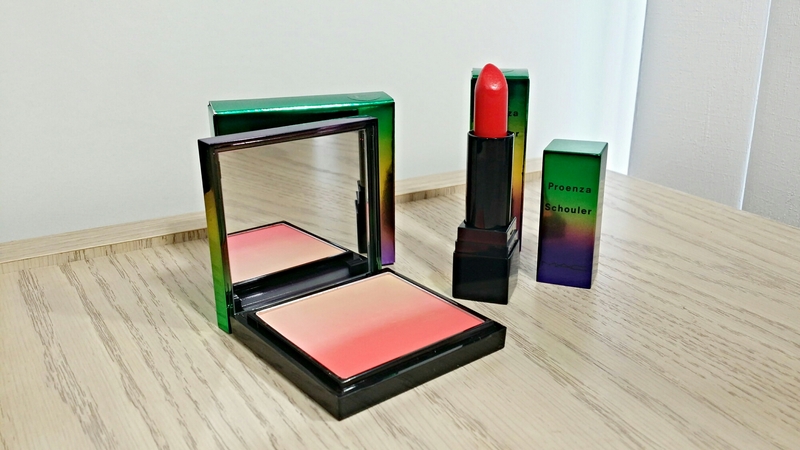 My Proenza Schouler haul is finally complete! Well, almost. I’m still debating on ordering Pinkfringe. 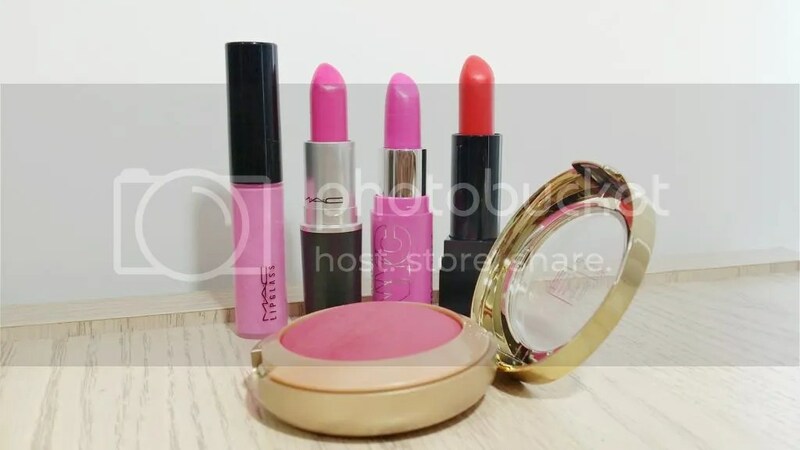 Did I mention I was addicted to pink lipsticks? Anywho! My ombre blush has arrived! Which is a pretty big deal because MAC had some problems concerning the blushes. 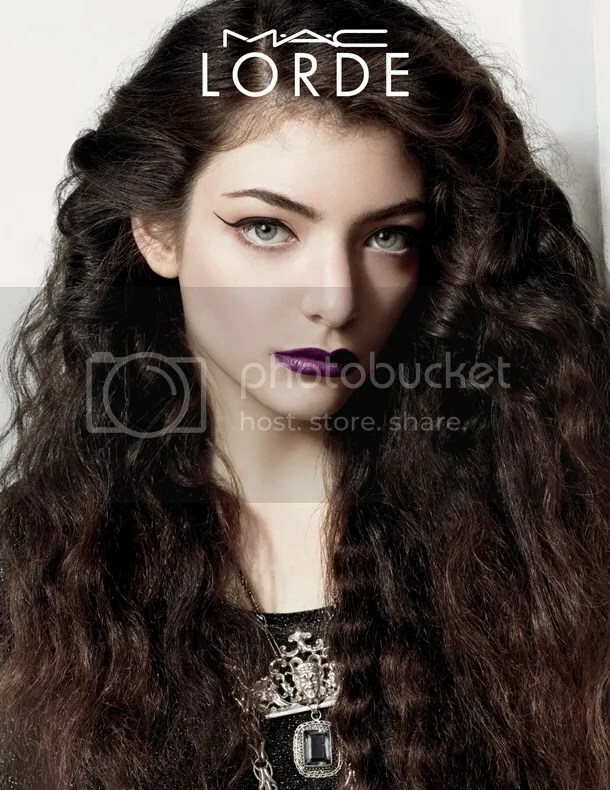 The collection was supposed to release earlier this month but was pushed back due to production issues. Somehow the release still turned out to be a disaster! A lot of people had problems tracking down the blushes at all and the ones who snagged them from MAC were sent the wrong shade. So color me excited when my Ocean City ombre blush arrived today from Nordstrom! 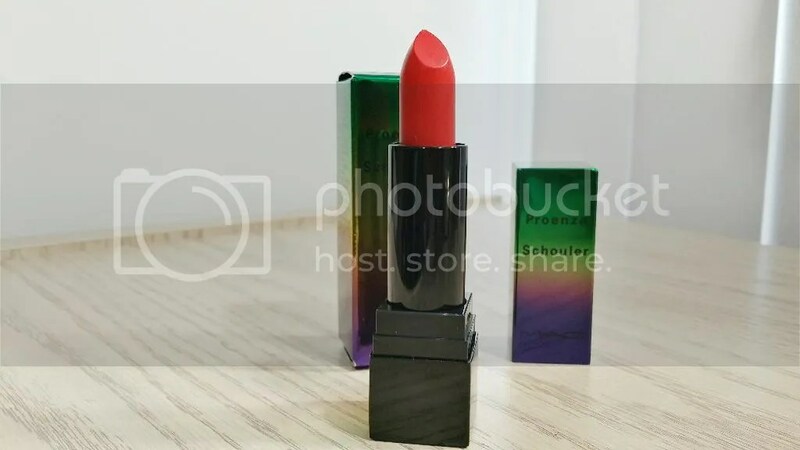 I’ve always been quite obsessed with lipstick but I went into frenzy over it last year. I mean, you couldn’t catch me sporting a gloss. It was all lipstick, all the time! While digging through my stash I realized just how many glosses I’ve neglected and decided to bring them back out. Spring is the perfect gloss season! So why not sport some glossy lips? 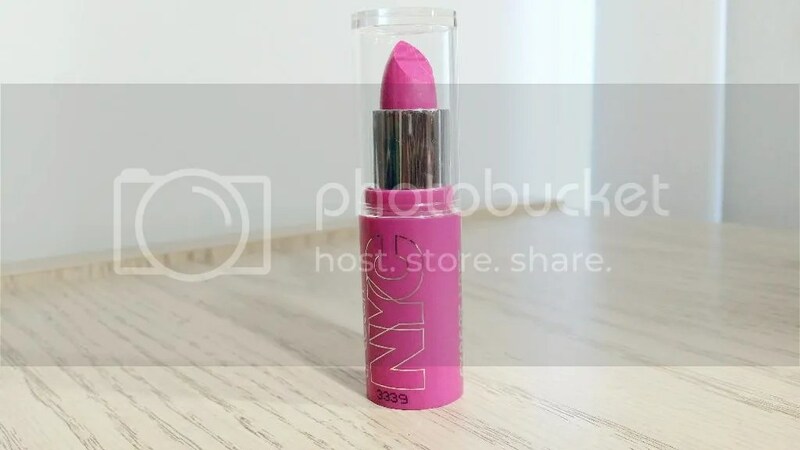 The moment I opened my Influenster Uni Vox Box I was certain the NYC Forever Fuchsia Expert Last Lipstick would be my favorite freebie inside. Boy was I right! This was my first time trying a NYC lipstick and I’m pleased to say that I really like it. It’s a pretty nice formula!